Arriving by Plane – Dane County Regional Airport (airport code MSN) is located minutes from downtown Madison and offers more than 95 daily arrivals and departures. The airport offers direct, non-stop service from the following locations: Atlanta, Charlotte, Chicago, Dallas-Fort Worth, Denver, Detroit, Las Vegas, Minneapolis, Newark, New York, Orlando, Philadelphia (coming April 2018), Salt Lake City, and Washington, DC. Attendees can also fly into the General Mitchell International Airport in Milwaukee, WI or O’Hare Airport in Chicago, IL. 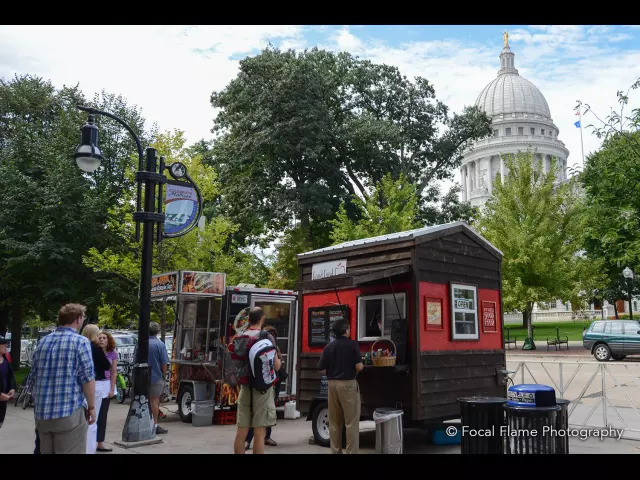 Shuttle service to Madison can be arranged from both airports. The Madison Concourse Hotel offers a complimentary shuttle from Dane County Regional Airport. Click here for details on taxi, rental car, courtesy van and bus transportation options, including maps and phone numbers. If renting or arriving by car, ASP has secured 50% off self parking for overnight guests at The Madison Concourse Hotel. 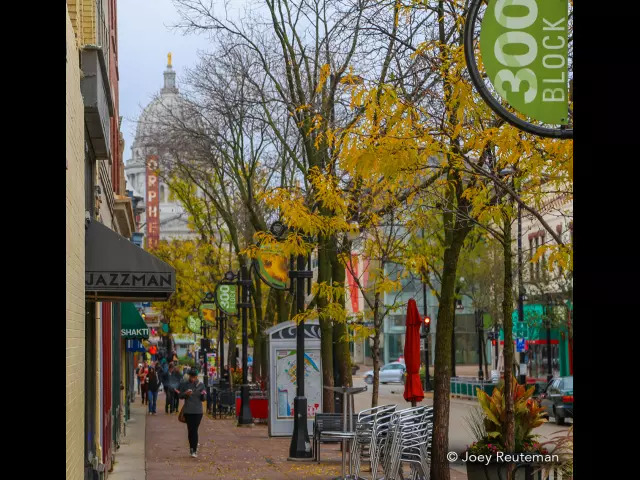 If you are planning to travel by bike you will be happy to know that Madison was recently ranked as one of the Best Places on Earth for Biking by Yahoo! and many of its surrounding communities have been recognized as Bicycle Friendly Communities. If you are looking to rent a bike on your visit, simply drop by Machinery Row Bicycles or Budget Bicycle Center. Or, use Madison BCycle, downtown Madison’s bike-sharing program. Stay connected with your ASP community by joining our group.